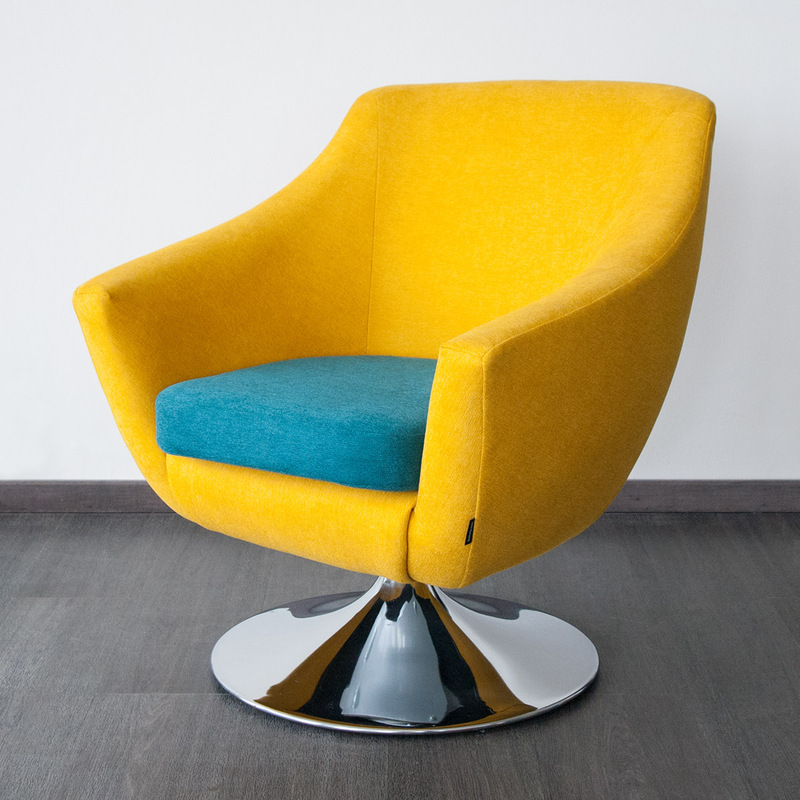 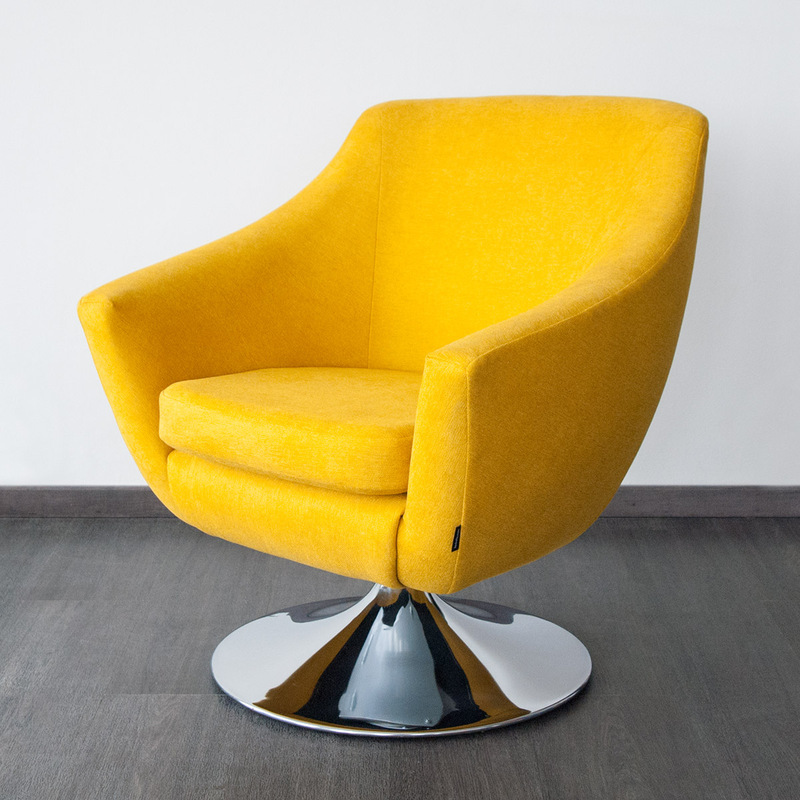 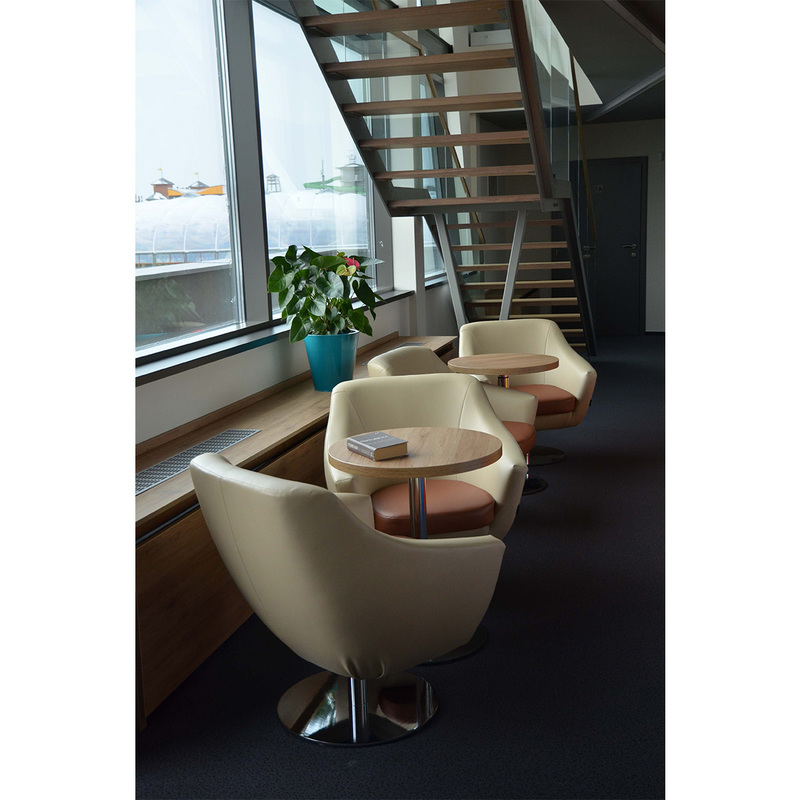 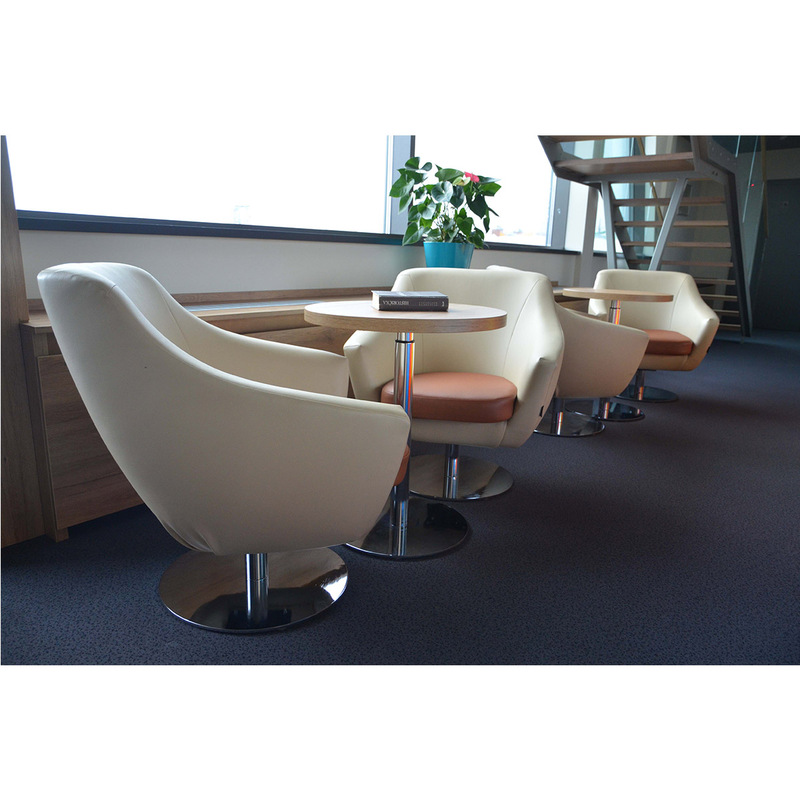 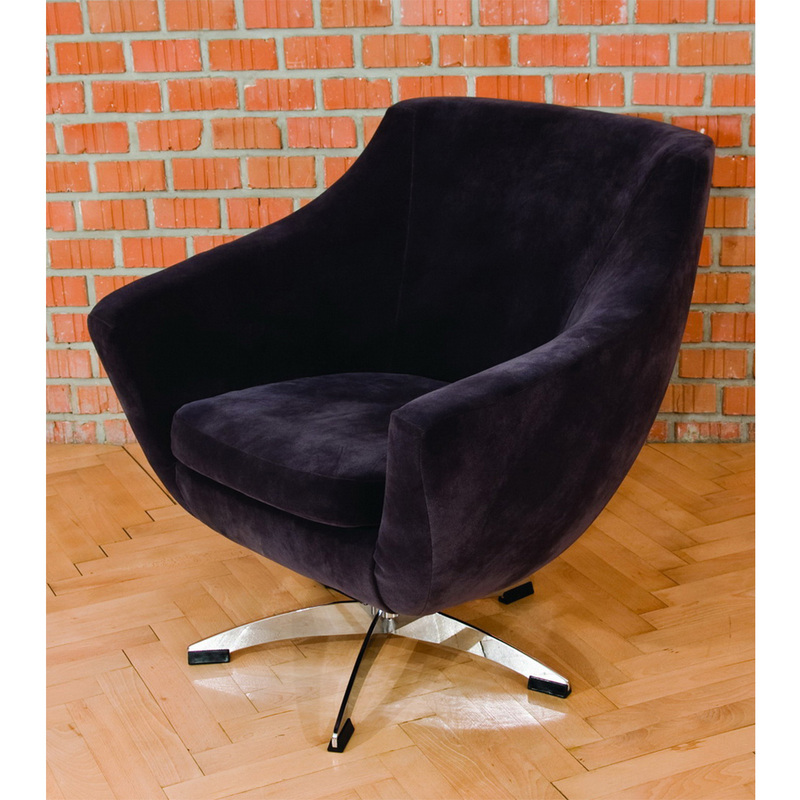 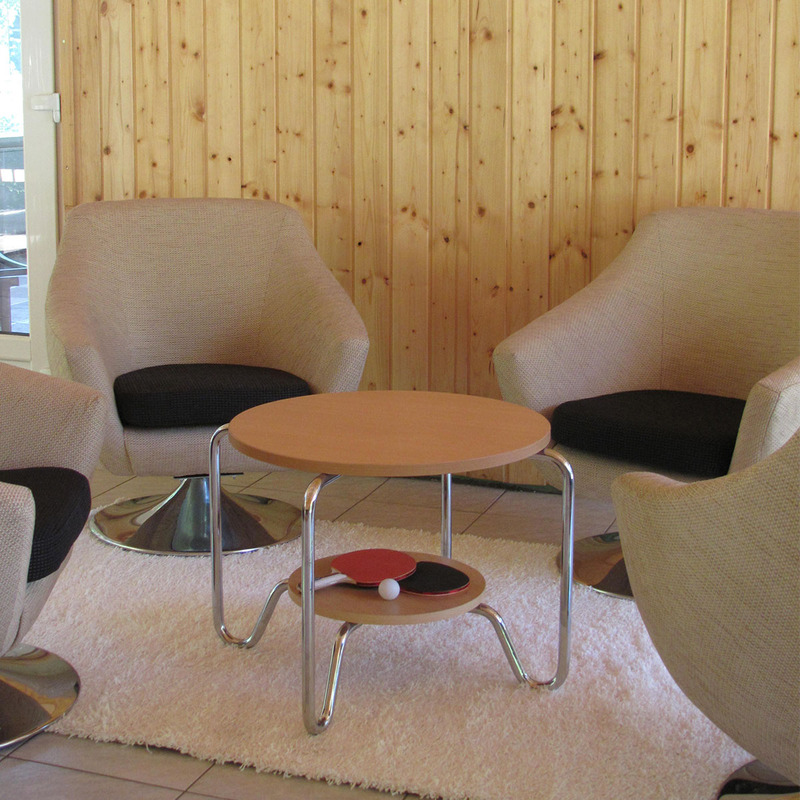 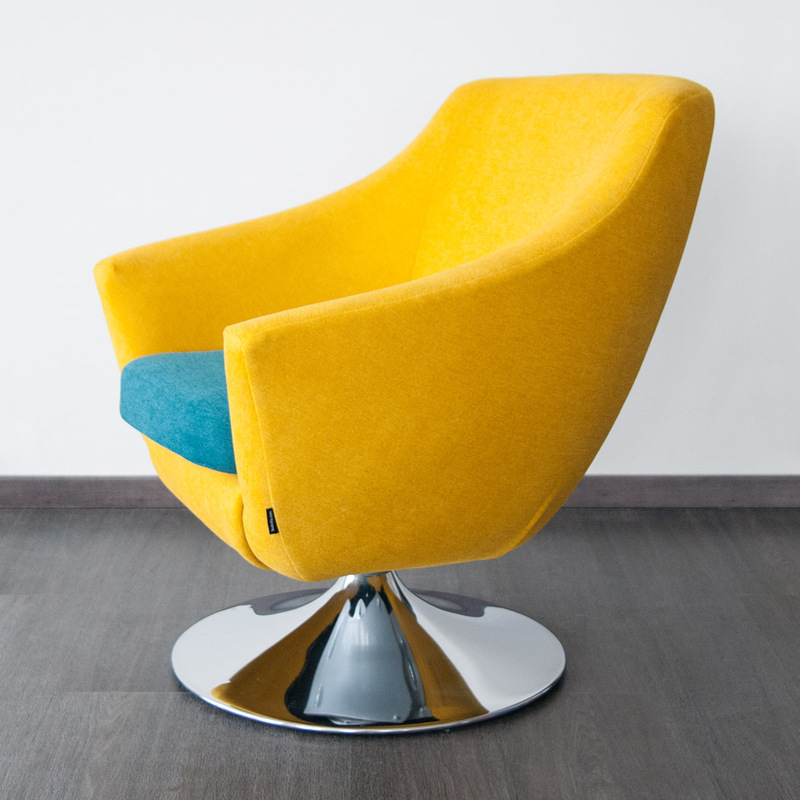 GOMO is fixed or swivel armchair with different type of base /round, square, X shape, retro shape, floor-fastening/, can be upholstered in different materials. 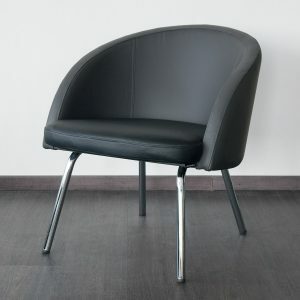 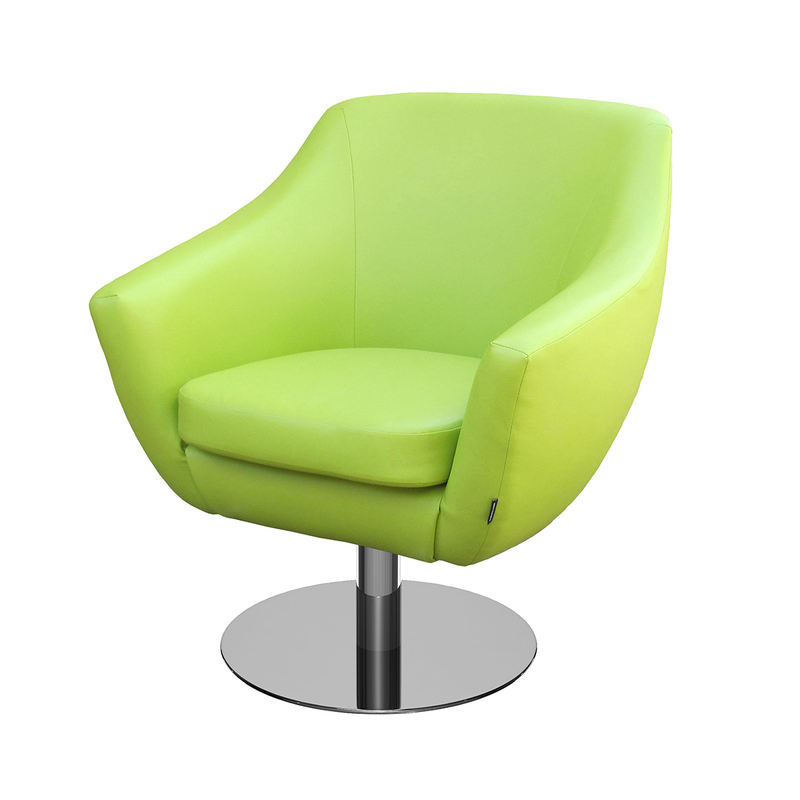 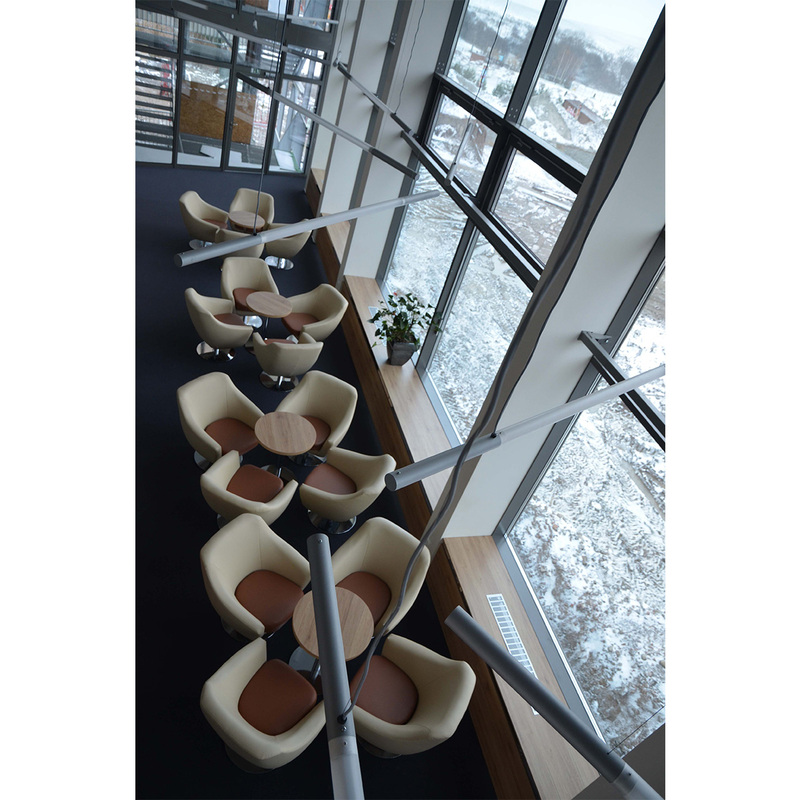 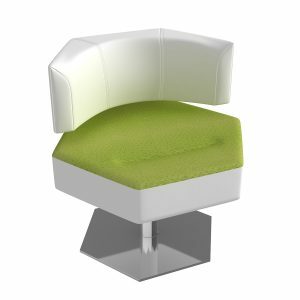 It has very comfortable higher backrest and sitting shape. 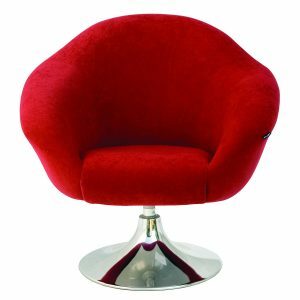 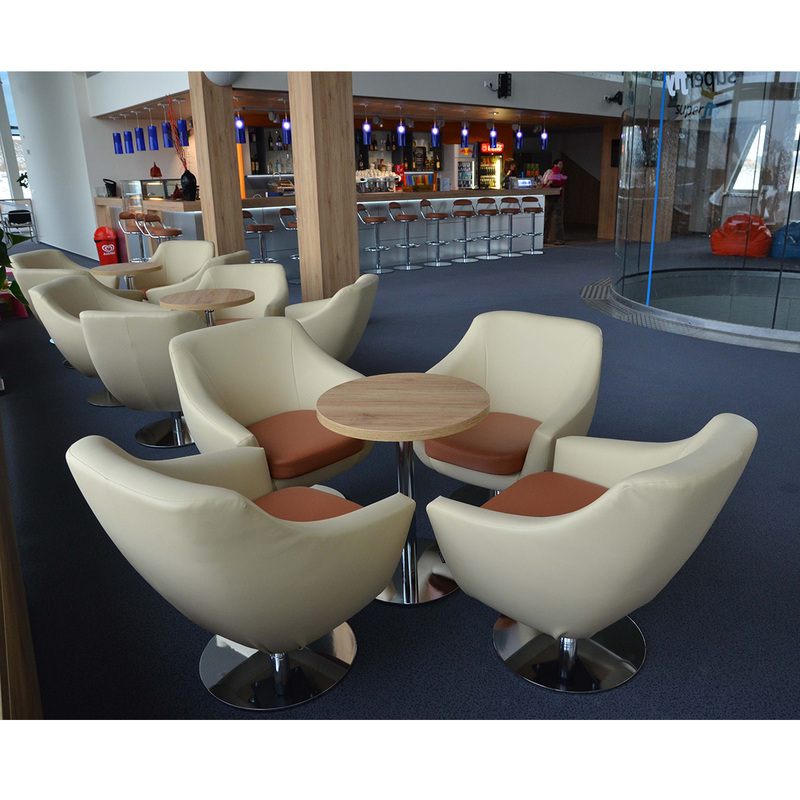 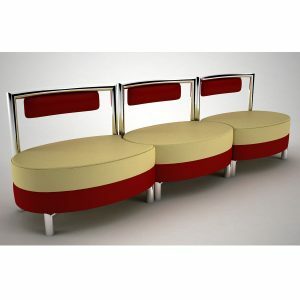 For its comfort, it is much-favored in lobby and reception areas, special restaurants and hotels.